Is gold losing sheen. The week under review ended with the five weeks biggest decline in gold price at New York. As the fundamentals are gaining strength week after week the US authorities have revised the growth rate for the second quarter from 3.3 per cent to 3.7 per cent which has obviously kindled the hope for upward revision of Fed rates which is round the corner. 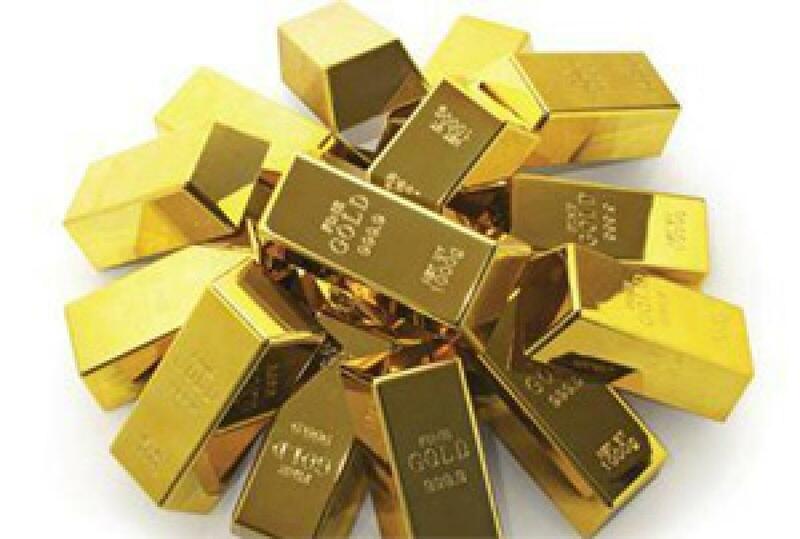 Hyderabad: The week under review ended with the five weeks biggest decline in gold price at New York. As the fundamentals are gaining strength week after week the US authorities have revised the growth rate for the second quarter from 3.3 per cent to 3.7 per cent which has obviously kindled the hope for upward revision of Fed rates which is round the corner. On the other hand, there is some disturbing news for the gold jewellery traders. According to reports, global demand for gold jewellery has fallen by 20 per cent. Apparently, India’s export of gold jewellery too, will have to bite the dust, more so when the exchange rate of US dollar to Rupee has adversely impacted our currency. Notwithstanding the gold market movements, the Monday mayhem has had a little or no impact on the gold price in the country though share and commodity markets had nosedived at least for the first day of the trading week. At home, in reversal of trend, a steady downfall in both the precious metals viz. gold and silver was noticed during the week. In the final tally gold declined by Rs 600 (per 10 gms), so also silver was by Rs 1,900 (per kg). Standard gold (24 carats) closed at Rs 26,900 (per 10 gms) vis-à-vis Rs 27,800 in the last week. The ornamental gold followed the suit and was quoted in the range of Rs 26,000 – 26,200. Silver (0.999) stood at Rs 34,900 (per kg) against Rs 36,800 in the last week.